Do you know if your target audience is listening to AM/FM or digital radio? Think about your own consumer habits, and then compare them to those of your target demographic. Radio is the one medium, of all the options out there, that has remained consistent for listenership and engagement for the past 15 years. We have found great success for clients through development of and partnership with exclusive personality endorsements, targeted brand alignment, digital and sports sponsorship, and event marketing. 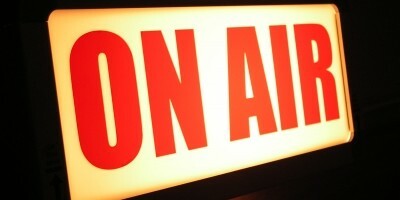 Let's talk today about how your company can tap into the 245 million radio listeners each day.